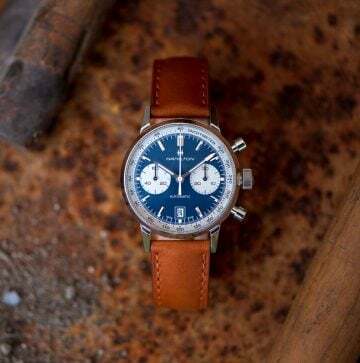 The Raymond Weil BRIT Awards Partnership has been going for a few years now, and the two have grown and developed a fantastic relationship over the time of working together! Once again, Raymond Weil will be sponsoring the event, which is set to take place on February 20th at London’s o2 arena. 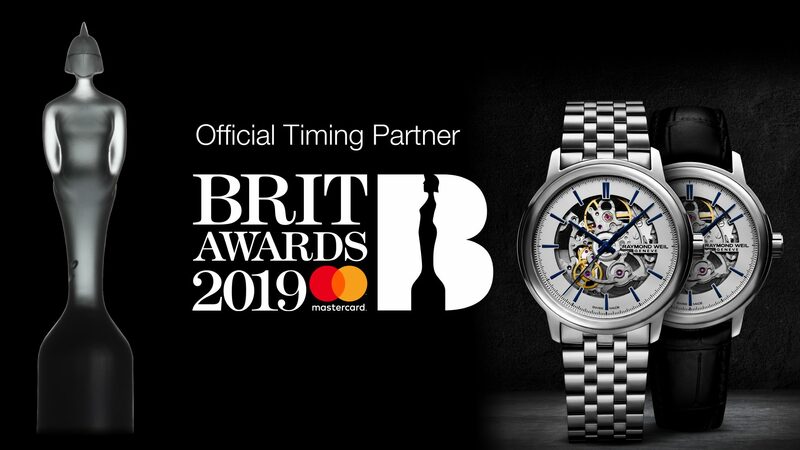 Previously at the 2017 BRIT Awards, we saw the Swiss watchmakers give a limited edition BRIT watch to the winners backstage, based on the Tango watch, with two different models designed, with recipients, also award winners, including Dua Lipa, Stormzy, Ed Sheeran, Foo Fighters, Kendrick Lamar, Lorde, Rag N’ Bone Man and Harry Styles. You can find out more about 2017’s event by clicking here! More To Come This Year. 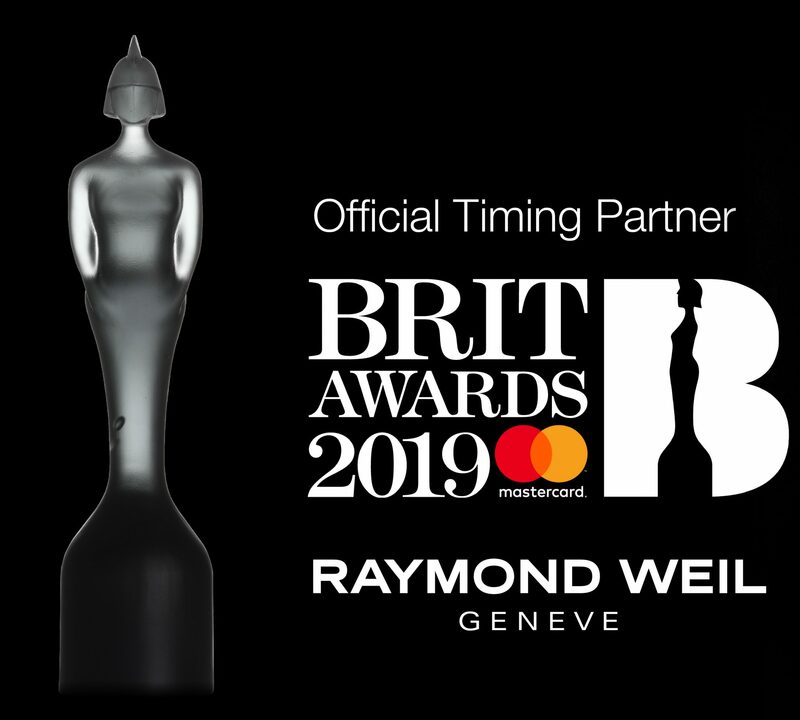 Similarly to last years event, we are going to see two Raymond Weil BRIT Awards watches created to be presented to the award winners on the night! The new pieces come from the brand new exclusive Maestro Skeleton range, with one model arriving on a stainless steel bracelet, and one on a black leather strap! With a 39mm stainless steel case this model perfectly shows off the open movement, where you will be able to see the balance wheel and open-worked spring barrel which can be seen from the front or back with the fantastic skeleton styling! This automatic movement features a 38 hour power reserve and is water resistant up to 50m (5ATM). 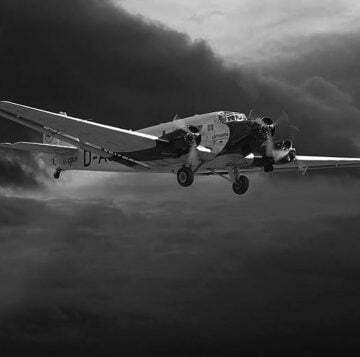 If you are interested in finding out more about the Maestro collection, then you can read all about it here! As we previously mentioned, there has always been a lot of huge winners at the BRIT’s, with the likes of Stormzy and Dua Lipa making the headlines recently. We wouldn’t be surprised to see Dua Lipa recieving a Raymond Weil once again, of course no one can forget the song of the year for 2018 in one kiss with Calvin Harris. But we would also expect to see some new faces, and new winners, in the likes of George Ezra, Giggs, Jorja Smith all being nominated for different awards, with Jorja Smith having the opportunity to take multiple awards home if she’s lucky! We can also see some of the years biggest hitters up for the international awards, the likes of Travis Scott and Cardi B, and of course, Ariana Grande and Drake have been nominated too! We always love to see hot new breakthrough acts getting the recognition they deserve, with artists such as Tom Walker hoping to pick up the acclaimed award! 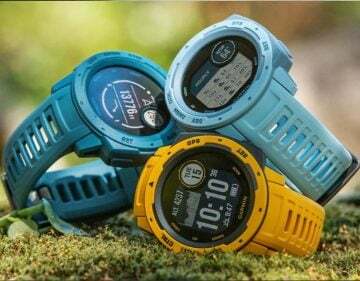 If, like most of us, you have somehow been missed off the nominations list for a BRIT award once again this year, despite how good your singing sounds in the shower, you can still have the chance to get your hands on one of these Maestro watches, and you can check them out here! Let us know who you are rooting for, and you can log an official vote here!